Oil price has surged to one-month high after OPEC agreed to reduce its output by more than 1 million barrels a day. Delegates from members of the Organization of the Petroleum Exporting Countries reached a deal in Vienna to cut production by 1.2 million barrels a day from the current 33.6 million barrels, according to people familiar with the matter. Both US and international oil posted their largest daily gains since February on the news. The Brent benchmark crested $50 a barrel for the first time in a month. 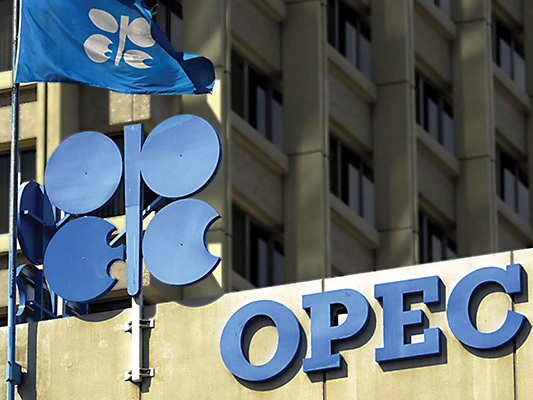 OPEC’s cut would represent a reduction of about 1% of global output, Wall Street Journal reported. The breakthrough comes after months of on-and-off-again negotiations that made many traders doubt an agreement could be reached. A prior attempt to cut output fell through earlier this year, but analysts said another plunge back toward $40 a barrel in recent weeks and growing output from international rivals put more pressure on OPEC to act. What they have come up with is a stark reversal in strategy from their last big change in November 2014 when the group essentially lifted all output quotas so its members could compete with a global boom in oil production. That decision led OPEC to record-high production, adding more supply to an already flooded market and eventually dropping prices below $30 a barrel, so low that many worried it could fuel a global recession. A deal to cut more than 1 million barrels a day could keep prices steadily above $60 a barrel by the first quarter of 2017, according to London-based Energy Aspects. That would accelerate the end of a glut that has been slow to come for more than two years after the development of shale drilling and oil-sands production in North America.